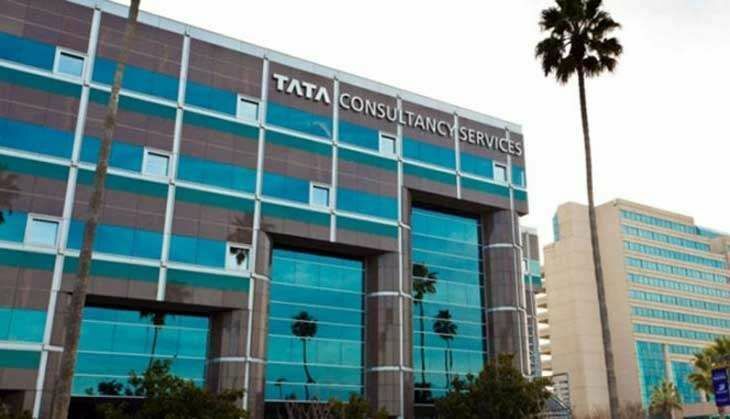 The market capitalisation (market-cap) of the top five IT firms has gone down by Rs 38,878 crore, after Tata Consultancy Services (TCS) warned of a slowdown in the industry. India's largest domestic IT player warned of a slowdown as US clients were holding back on discretionary spending in the BFSI (banking, financial services and insurance) sector. Shares of TCS slumped to Rs 2,287 on BSE in morning trade, down by 6.53%. It later recovered to Rs 2,320. Infosys shares plunged to 6.7% at Rs 1,027. The market-cap of TCS stood at Rs 45,6854 crore while that of Infosys stood at Rs 2,35,850 crore. The market-cap of Wipro was down to Rs 2,661 crore, HCL Technologies to Rs 3,160.44 crore and Tech Mahindra to Rs 1,268 crore. On Thursday, shares of TCS slumped to 6%, a six-month low. On Wednesday, based on August-end 2016 data, the IT giant updated its investors that the customer outlook was marked by abundant caution, with some holding back discretionary spending - particularly in the BFSI vertical in the United States - resulting in a sequential loss of momentum. The BFSI vertical, reportedly, contributed about 40% to the company's revenue in Q1 June 2016. "We were expecting some kind of negative reaction in the BFSI segment from the UK and euro zone post Brexit, but it is showing up in the US," said Sandip Agarwal, Edelweiss Financial Services to ET, adding, "Probably banking profits are going down there. So this is obviously bad news for the sector. The worst-hit firms could be TCS and Cognizant, followed by Infosys."